With the first day of Spring just 21 days away I thought a little notification of an upcoming field trip would be a good thing. 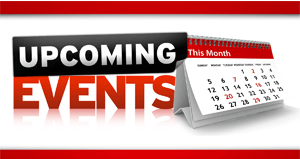 For more details click on the link below to take you to the Cincinnatibirds calendar section. 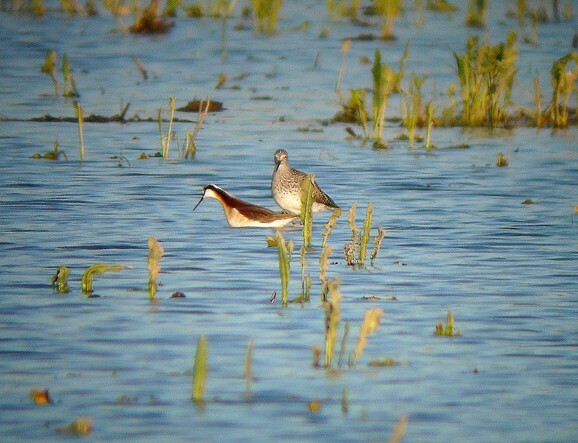 Local birder, Jay Lehman has just started to post to his new blog about his first big year for the year 2013. A retired chemist from P & G he now has found the time to do his big year and after all the dust has cleared from the massive amount of paperwork involved in being retired, he has started a blog to record his exploits. 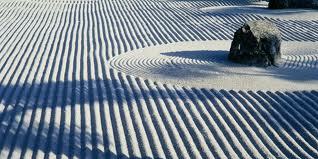 For myself I’ll probably never have this kind of opportunity, so I’ll live my big year vicariously through others. This is now my 3rd big year I’ve become involved with, and I wish Jay the best of luck. I’ve meet him just a few times and he has a great birding reputation and he’s always been nice to me. And that counts for something. Below is his blog address, so follow along on what I’m sure will be a fantastic big year. 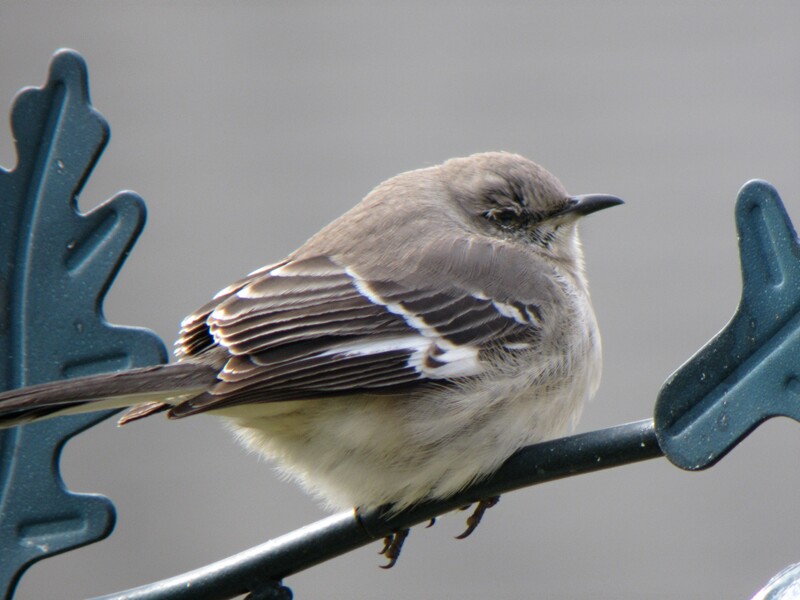 For the past several weeks now a Northern Mockingbird has muscled his way into being the dominate bird at my backyard feeder. 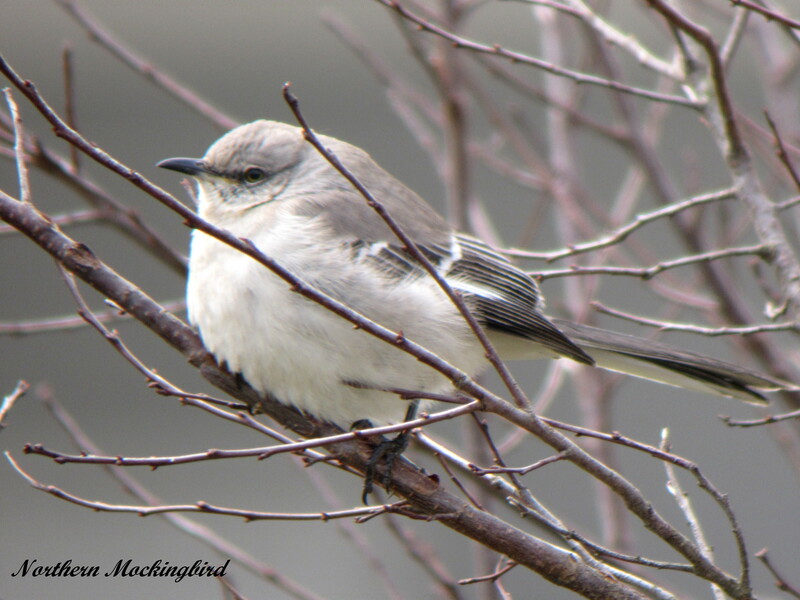 Watching on several occasions this Mockingbird has chased every bird that comes around to feed. Which leaves me in a predicament. I like feeding the birds during the colder months, but not at the expense of be bullied out of the yard. Nor do I remove the feeders in an attempt to rid the Mockingbird from his territory and his possessiveness of my feeders. This is him keeping ever vigilant guarding his feeder. And if he’s not perched on the feeder, he’s waiting to ambush the next helpless Finch or Cardinal who happens by. Whatever the outcome might be, it has been fun watching this unfold in my own backyard. As a budding new birder in the art of digiscoping I sometimes reminisce about some of the older pictures I’ve taken. I look back at some of my earlier attempts that I’ve stored on my Flickr page and wish that I could take the time to either crop the picture or change the contrast, something to make it look better. And I think I’ve found it. Back in April of 2011 I found myself with John Marvin at Ellis Lake/ West Chester Wetlands during a Spring with a lots of rain. I remember the evening like it was yesterday. The sun was behind our back and we were scanning for shorebirds which were everywhere, when John calls out that he spotted a Wilson’s Phalarope. I swing around an locate the bird with my binoculars, then bring my spotting scope up an focus in on my new life bird. Now at the time I just recently purchased a second hand Nikon Coolpix L18 point-n-shoot camera, so I pulled the camera out of my pocket and turning it on, I placed the lens over the eye piece of my spotting scope. 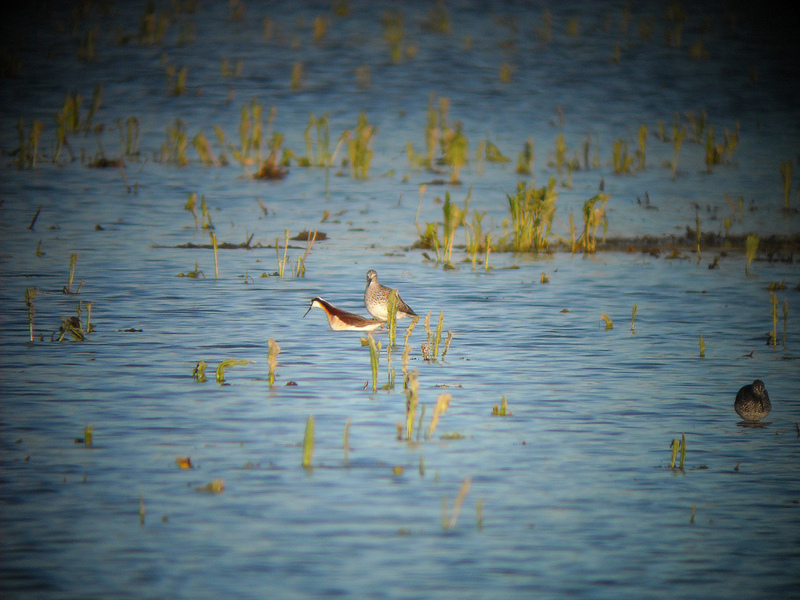 Doing the best that I could at focusing and composing the picture on a circling Phalarope I snapped several pictures. This one was the best. As you can see not a very good effort. The darkened areas around the edges is called vignetting and something we as digiscopers try to avoid, or at least get rid of when we put the photos through post processing. And this is the picture I’ve wanted to change for some time now, but I removed it from my computer hard drive and backed it up on my external hard drive for safe keeping. That is till now when I discovered how to move my Flickr photos back to my hard drive. So now the picture looks like this. Got rid of the vignetting and all that unnecessary water, and put the focus more on the bird. Now I like this picture. So maybe I’ll start looking back at some of my older pictures and see what I can do. Stay tuned. Description: 18-21″ (46-53 cm) ADULT MALE Has a buffy gray head and neck, with clear separation from the darker gray, finely patterned breast and flanks. Center of belly is white and vent is black, the latter a useful identification feature even at a distance. Note the dark bill and yellow legs. In eclipse plumage, male resembles an adult female. ADULT FEMALE Has mottled brown plumage with a grayish head. Note the yellow bill. White speculum can sometimes be glimpsed in feeding birds. JUVENILE Resembles an adult female. Voice: Male Gadwall make short, deep, reedy calls referred to as “burps,” given in steady succession or 2–5 at a time while flying. They also make high whistles. Females quack rather like Mallards, but with a slightly higher pitch and more nasal quality. 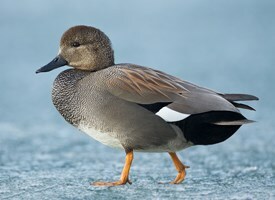 Habitat: Gadwalls are almost invariably associated with freshwater habitats, favoring shallow water where they can dabble (and if necessary upend) for water plants. Breeds extensively across central North America, particularly in prairie pools, and winters mainly south and west of breeding range, south to Central America. Numbers have increased in recent years, due largely to conservation measures aimed at improving breeding habitat. Nesting: The female scrapes out a hollow, then settles into the nest and reaches out to grab twigs and leaves with her bill. She sets these against herself to form the base of a nest cup, then plucks her own down feathers to make an insulating lining. The finished nest is about a foot across with a cup 3 inches deep. It takes 5–7 days to go from looking for a nest site to having a finished nest ready for egg laying. Gadwall pairs form during fall migration. Once they return to their breeding grounds, they select their nest site while flying low over dry, grassy areas. The female makes a closer inspection on foot while the male stands guard near her. They typically choose dense brush or grasses at least a foot tall, usually within 200 yards of open water, and nest on islands when possible for greater safety from predators. In heavily cultivated areas, untilled land for nest sites can be a scarce resource. The oldest known Gadwall was 19 years 6 months old. It was banded in Saskatchewan in 1962 and shot during hunting season in Louisiana in 1981.